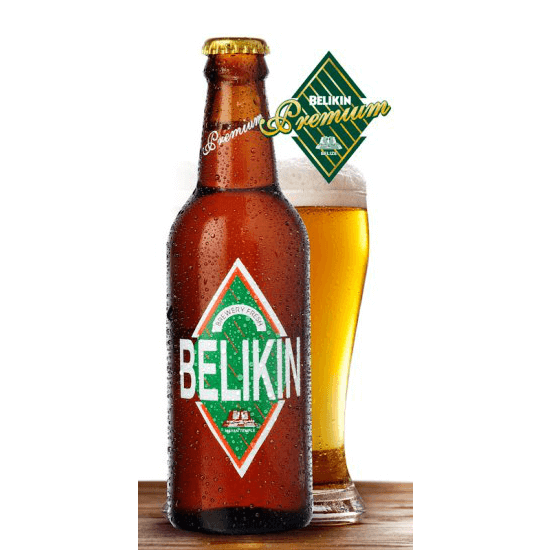 Belikin Premium is a rich more malty beer is made with the best ingredients. A combination of three (3) different malts (Canadian Malt, Caramel Malt, and Extra Special Malt) together with two (2) different hops (CO2 Magnum Hops and Perle Hops) gives this beer a fuller heartier sensation on the first sip. This darker-colored beer exemplifies a deeper richer taste with its malty body, a gem for every ale-drinker.